Casual game giant King has announced an expansion to its widely popular prize pony, Candy Crush Saga. Starting now, candy addicts can find a Dreamworld add-on in their game, if they’re proficient enough. To reach this new board, you’ll need to complete Level 50 on the main Saga map. From there, you’ll be able to transport yourself to the magical addition, where you can experience new gameplay elements. You’ll be greeted by Odus the Owl. During stages, he’ll rest, perched atop a crescent moon. In Dreamworld, the goal is to keep the balance of this character atop the moon, by crushing the appropriate colors. Furthermore, a new Moon Struck ability will wipe away a certain color from the board, making it easier to complete levels. Triggering this event comes with a lightning strike effect. A total of 65 levels will be added in the Dreamworld expansion. Since the game is available on Android, iOS and Facebook, players can sync their progress throughout their devices. You’ll never need to redo any levels. In related news, Facebook announced the best games of 2013 last week. As to be expected, this widely played title was one of the Hall of Fame entries. One of King’s other titles, Farm Heroes Saga, was listed among the best new titles of 2013. Both games, however, lost out on Facebook’s Game of the Year 2013 to Criminal Case, a hidden object game from Pretty Simple. You probably saw this one pass your social media feed at some point. 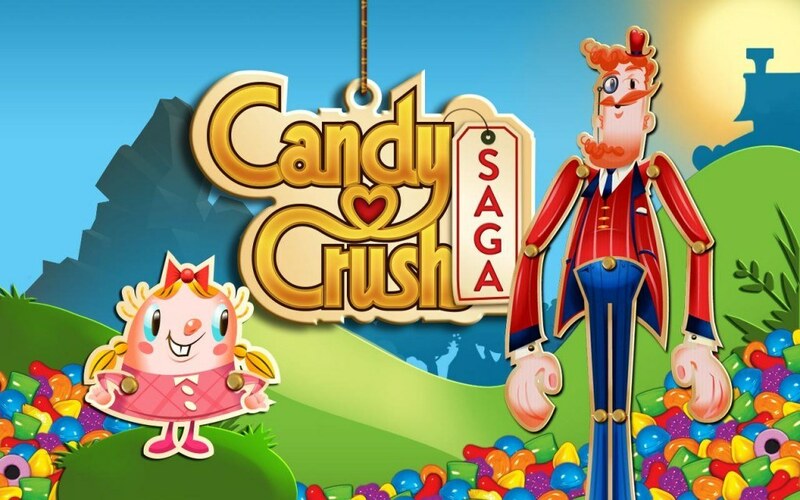 Are you still hooked on Candy Crush Saga or will this Dreamworld expansion lure you back in? Let us know.